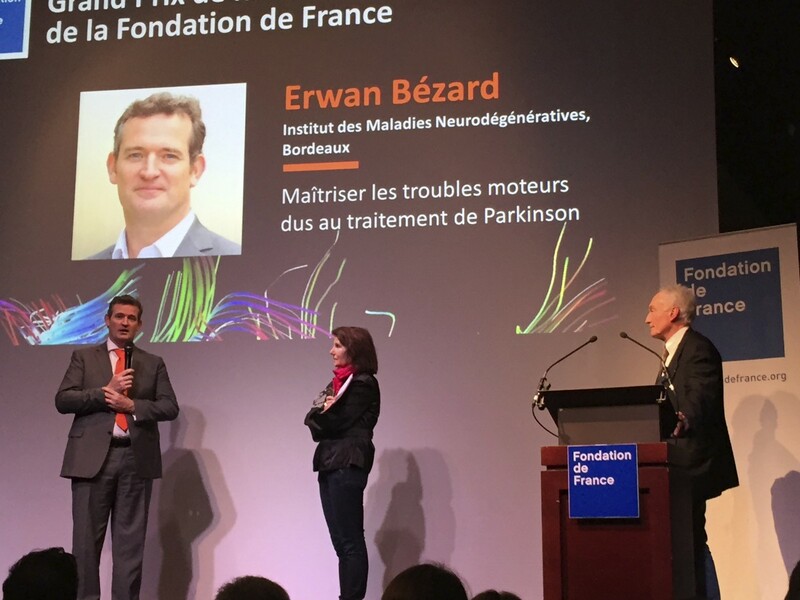 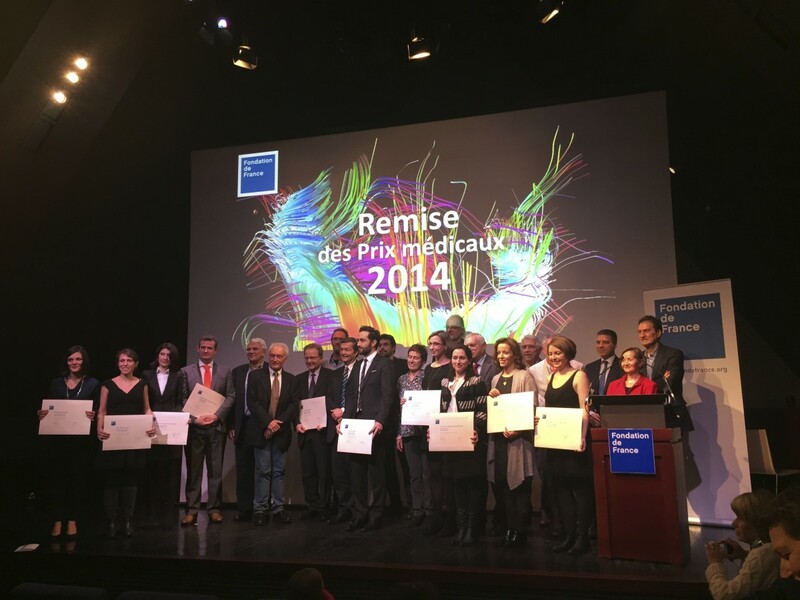 On January 28th, 2015, Erwan BEZARD received the “Grand Prix 2014” of the “Fondation de France” for his work on Parkinson’s disease. 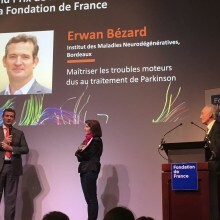 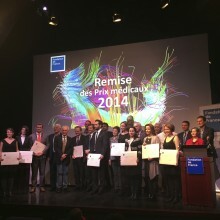 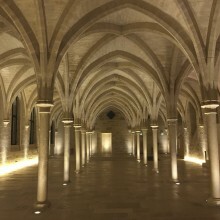 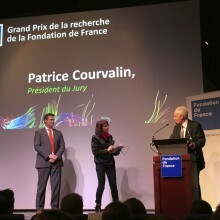 “The jury was extremely complimentary about the quality of your route, the originality of your research and their potential applications in terms of public health.” It is in these terms that Prof. Patrice Courvalin, Jury President and Head of Unit for antibacterial agents at the Pasteur Institute, presented the award to Erwan BEZARD. 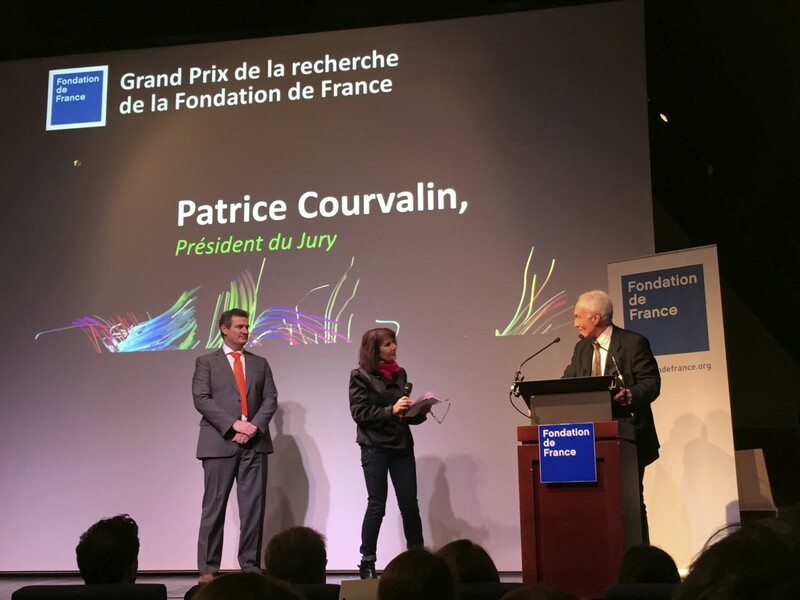 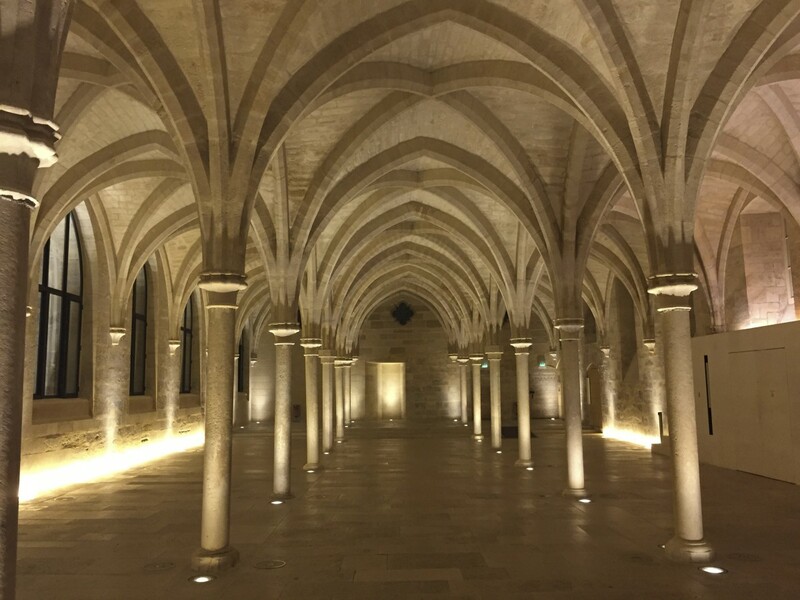 Since 1969, the “Fondation de France” supports concrete and innovative projects that meet the needs of people to the problems posed by the rapid development of society.